LOS ANGELES--(BUSINESS WIRE)--KB Home (NYSE:KBH) is pleased to announce that it has been named an ENERGY STAR Partner of the Year – Sustained Excellence Award Winner for the ninth consecutive year, an unprecedented achievement for a national homebuilder. 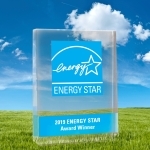 KB Home, an ENERGY STAR partner since 2000, earned the honor by demonstrating continued superior leadership in energy-efficient home building and will be recognized today by the U.S. Environmental Protection Agency (EPA) and the U.S. Department of Energy in Washington, D.C.
KB Home takes a broad approach to sustainability, encompassing energy efficiency, water conservation, healthier indoor environments, smart home capabilities and waste reduction. 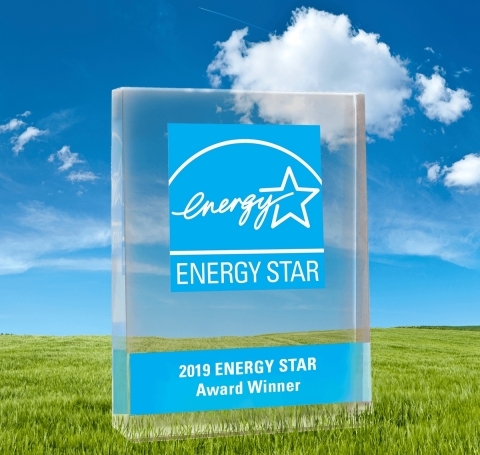 KB Home is the only national builder to have earned awards under all of EPA programs aimed at homebuilders—ENERGY STAR, WaterSense®, which establishes water efficiency standards, and Indoor airPLUS, which focuses on indoor air quality. KB Home continuously explores new ways to increase the efficiency of its homes and expand its impact in the area of sustainability within the home building industry and beyond.